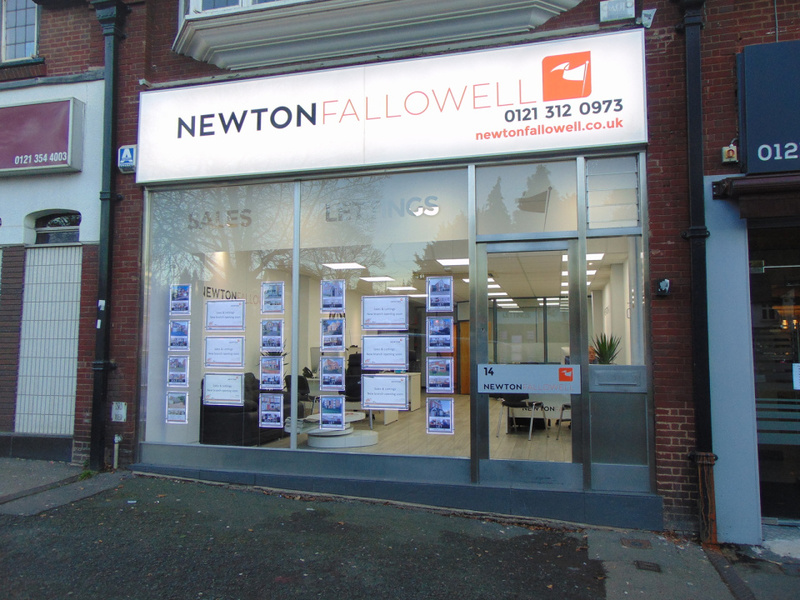 Newton Fallowell Sutton Coldfield branch has now opened its doors on 14 Beeches Walk. After great success in our Erdington branch over recent years, we have decided to locate to a more central location to widen our opportunity to continue with what we do best by helping people move. 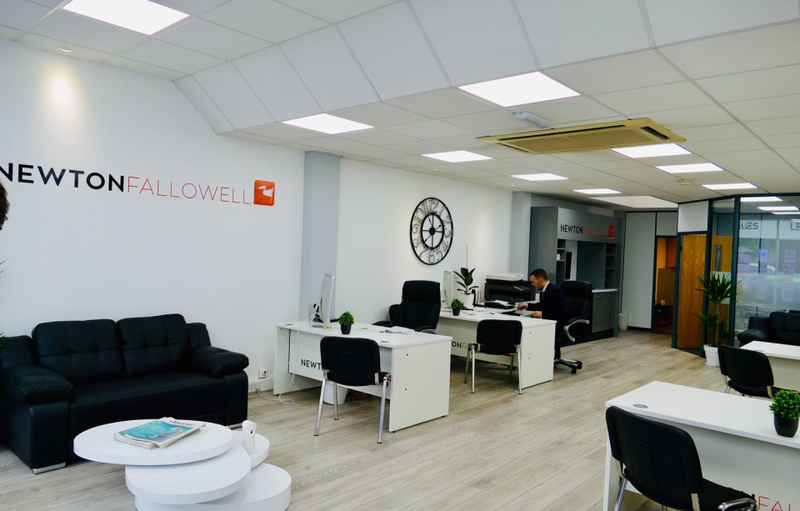 This new branch will ensure that we have the ability to cater for all postcodes across Sutton Coldfield and importantly, we remain local to all to all existing clients in the B23 and B24 postcodes. If you are thinking of selling your property, take advantage of our FREE VALUATION with a NO SALE NO FEE. If you are a landlord we offer different types of management options to suit you and your property. We also offer LET ONLY service. Visit us in branch to find out more information. The Sutton Coldfield branch is located at 14 Beeches Walk, Sutton Coldfield, B73 6HN within walking distance to the ‘The Royal Sutton Coldfield’ and local transport links. 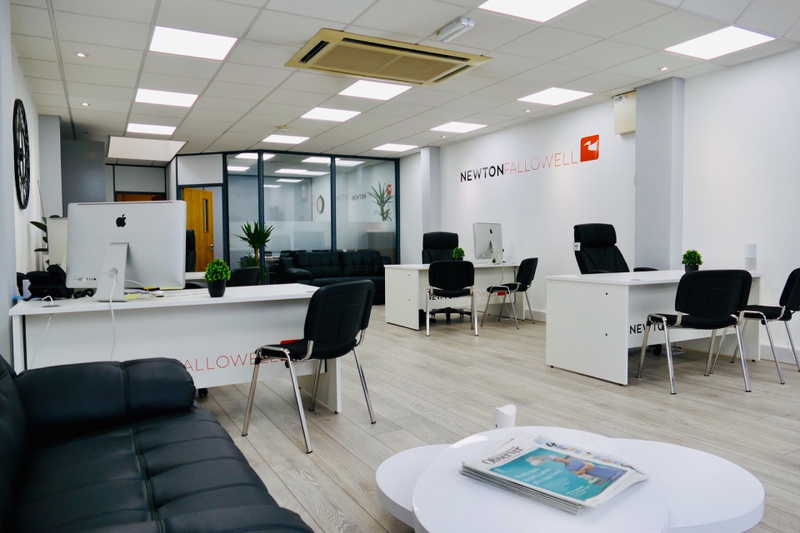 Newton Fallowell Sutton Coldfield is a Franchise owned and operated under license by Goodchilds (Erdington) Limited, Registered in England No. 08597832 Registered Address 14 Beeches Walk, Sutton Coldfield, B73 6HN Goodchilds (Erdington) Limited is a Franchisee of Newton Fallowell Ltd and not a subsidiary or sister company.